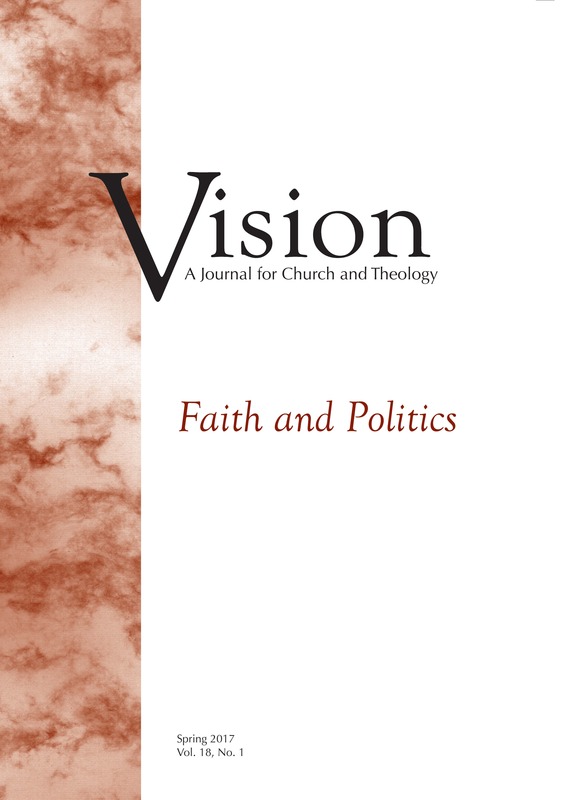 In a sense, this issue of Vision tries to show that the issues addressed in discussions of faith and politics are far more than analysis of conventional electoral power. Presumably, Anabaptists (and others, surely) want to think about these matters without making a case for hegemony of the church or theocracy, for the revival of Christendom or even the establishment of the church. This issue of Vision attempts to display how the ongoing task of shedding light from the Christian faith on the intricate challenge of living in our societies takes on a plurality of topics as well as several different forms.